Healthy Eating Patterns and Hearing Loss is my review of a recent nutrition study linking healthy diets with better hearing. I wrote Healthy Eating Patterns and Hearing Loss for people who are generally interested in fighting diseases with diet. Especially people concerned with an acquired hearing loss. Early Adoption Of PRAL Standard is second in my series, Potential Renal Acid Load Timeline. So if you missed it, read PRAL Timeline: Proof Of Concept Years first. Then see below, how Remer and Manz’s new idea becomes validated and adopted around the world. In future timelines, I will show how PRAL is adopted more as a world standard for measuring Alkaline Diets. Then you will see how useful PRAL is for many diseases. Because it can be used as an assessment tool during diagnosis. Also, PRAL can help measure treatment progress where diet is strongly linked to a disease. 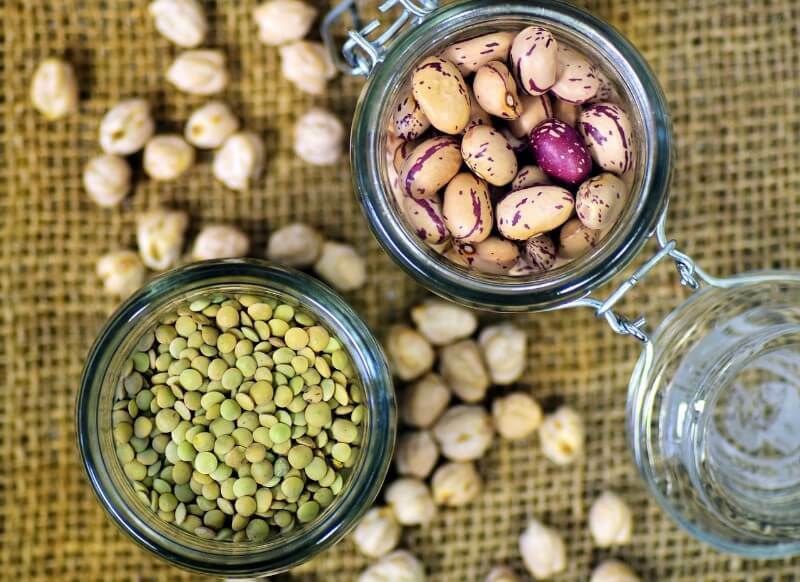 Please see my explanation of the values for acid-alkaline Legumes and Legume Products food chart, and related charts, in my Basic Acid Alkaline Food Chart Introduction. 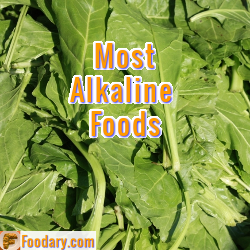 I’ve started this food diary project with these acid-alkaline foods charts, and I will soon add many more features and benefits. I will provide you with your personal online food diary. These charts are basic, but the finished project will be rich with many features that allow you to manage your diet. I have many ideas for turning this basic information into an interactive service to help you plan your diet, but I also want your ideas. Your feedback will help me build this project quickly to provide you with better nutrition management tools.